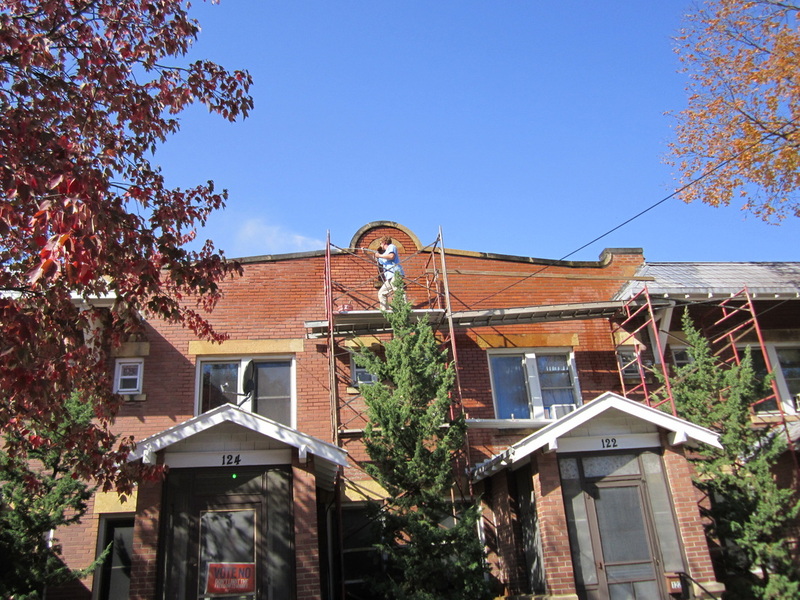 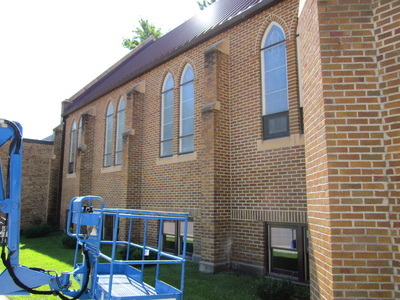 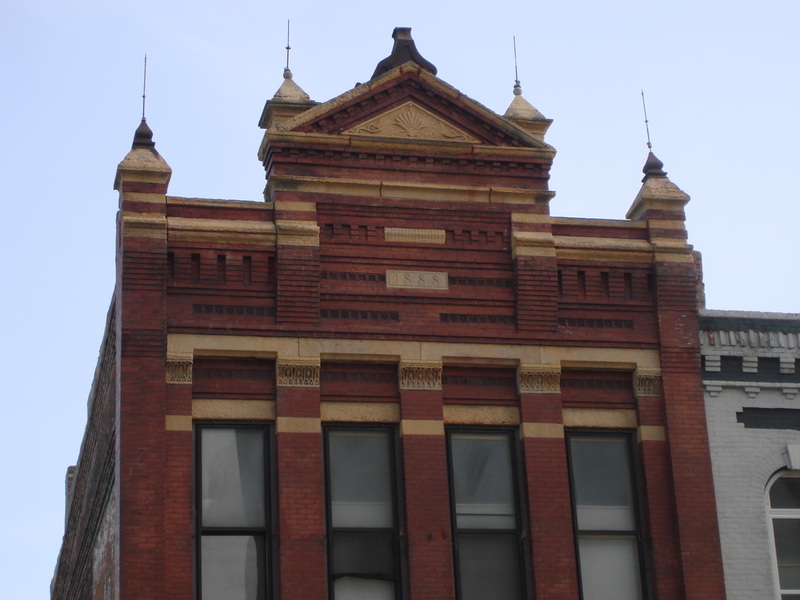 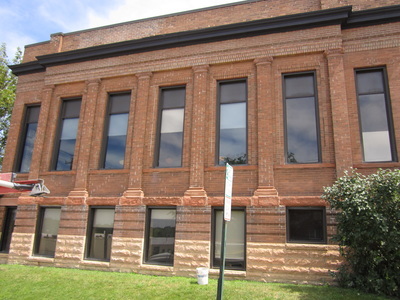 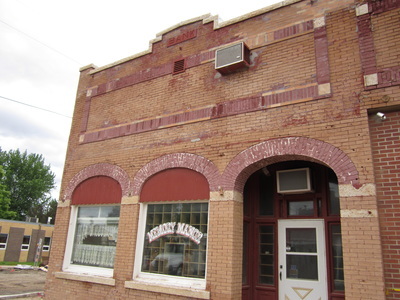 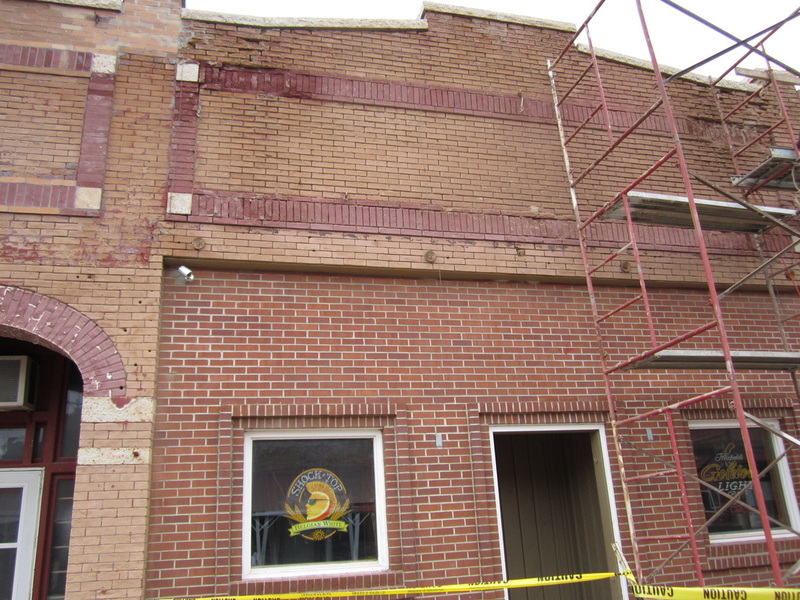 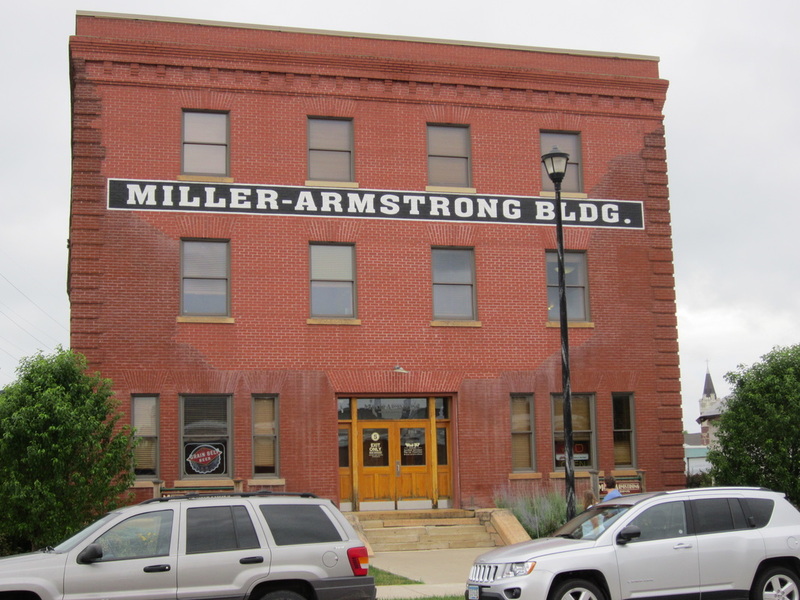 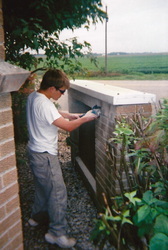 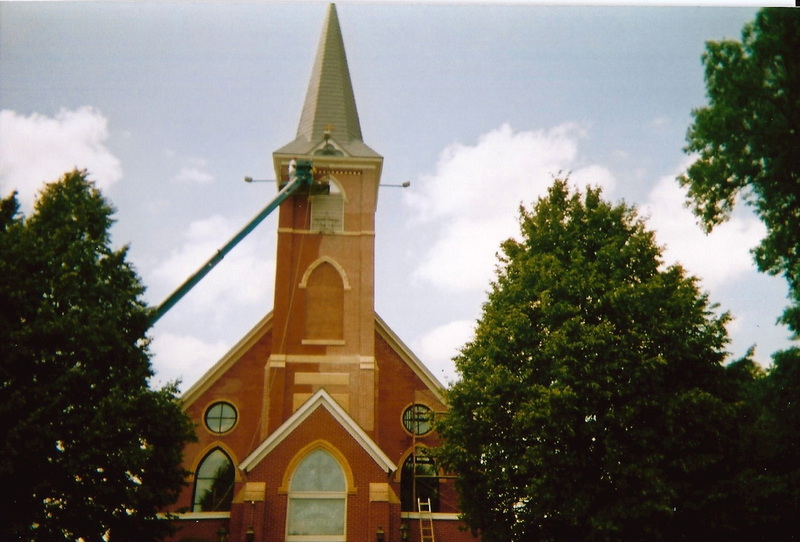 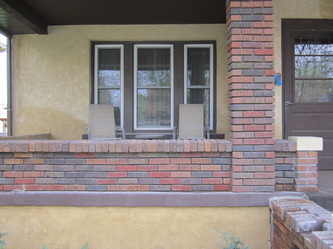 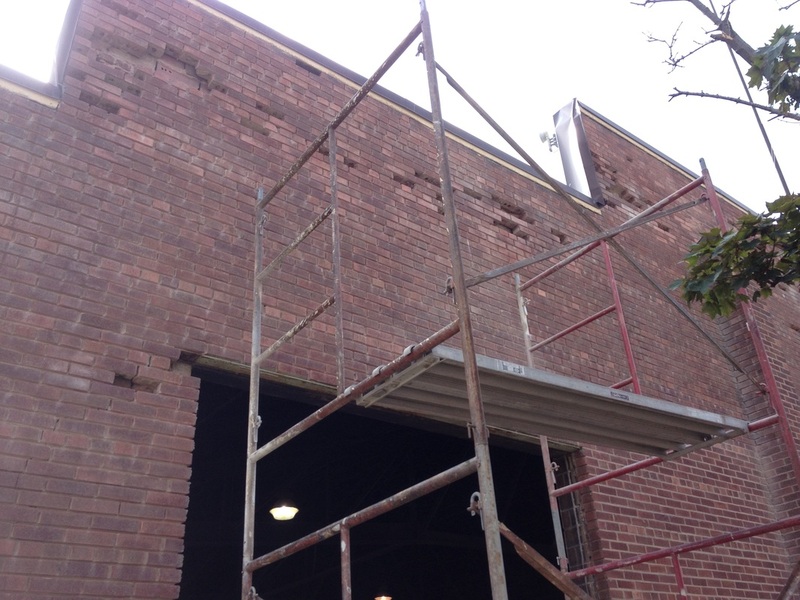 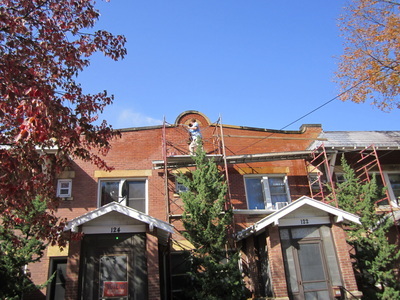 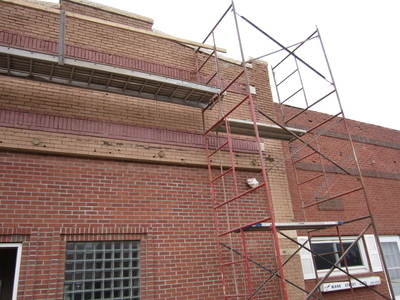 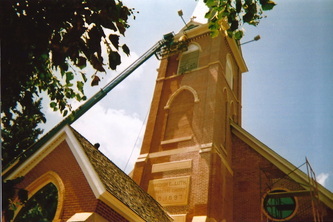 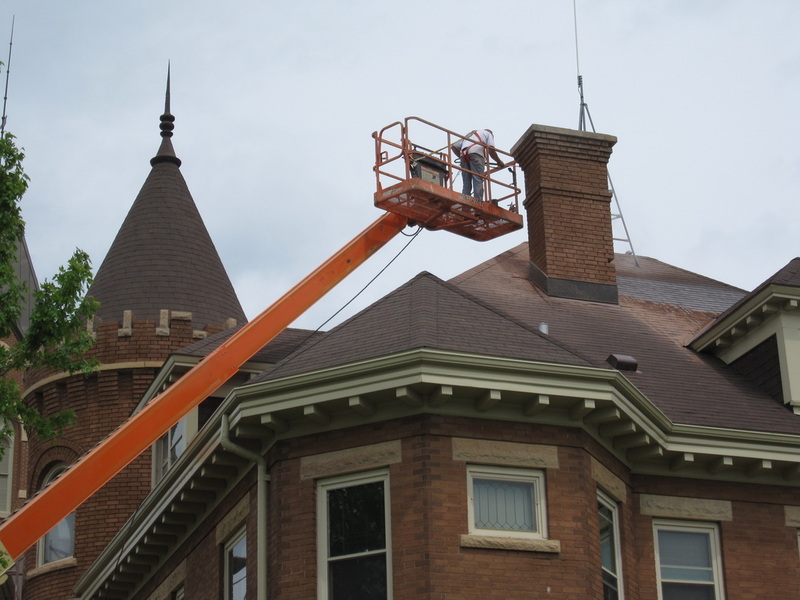 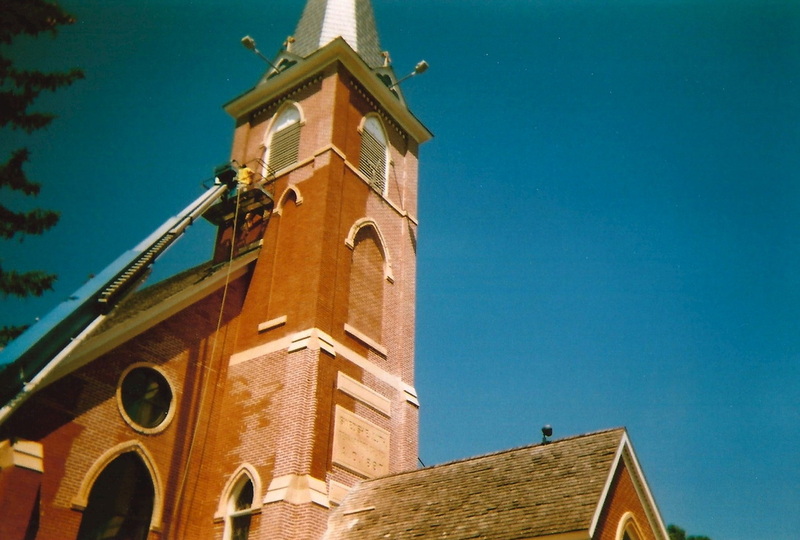 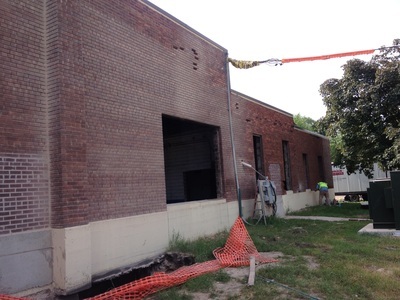 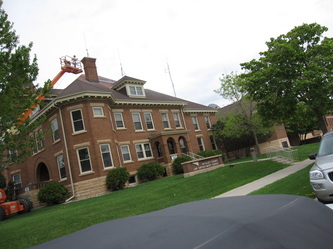 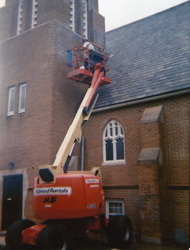 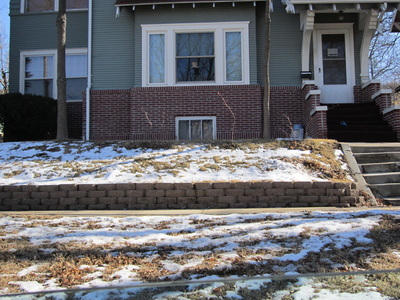 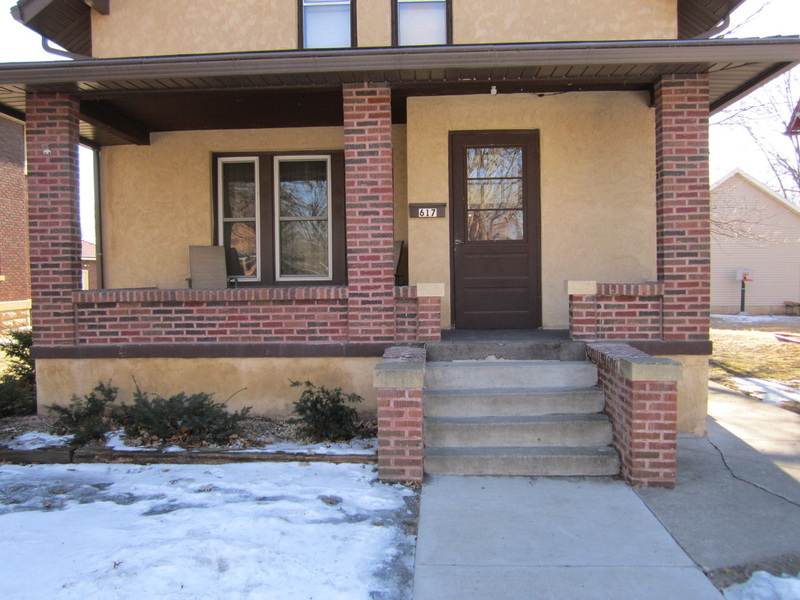 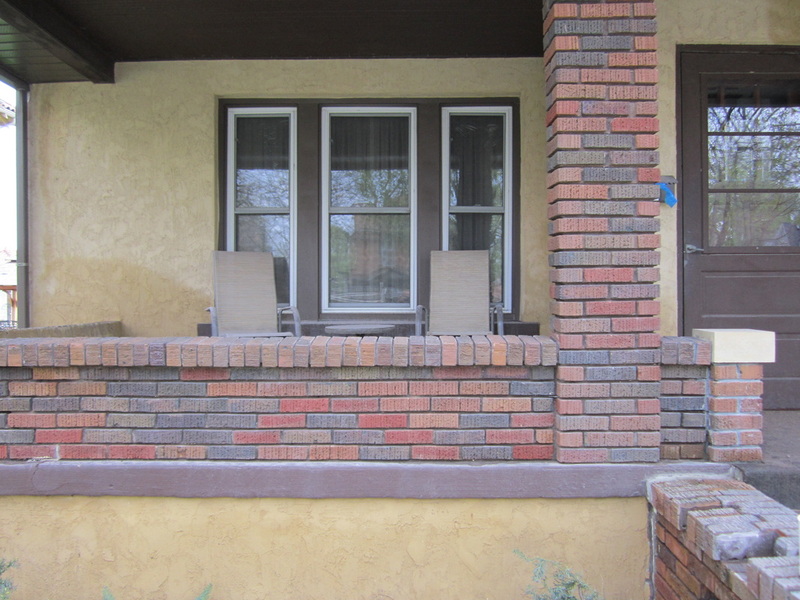 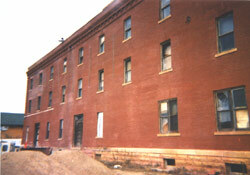 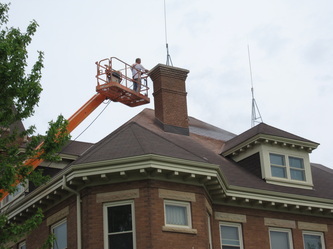 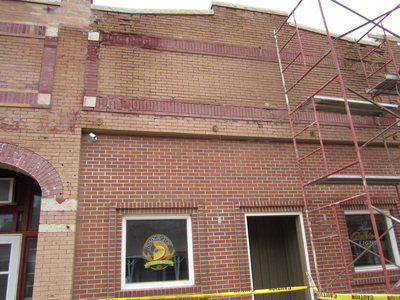 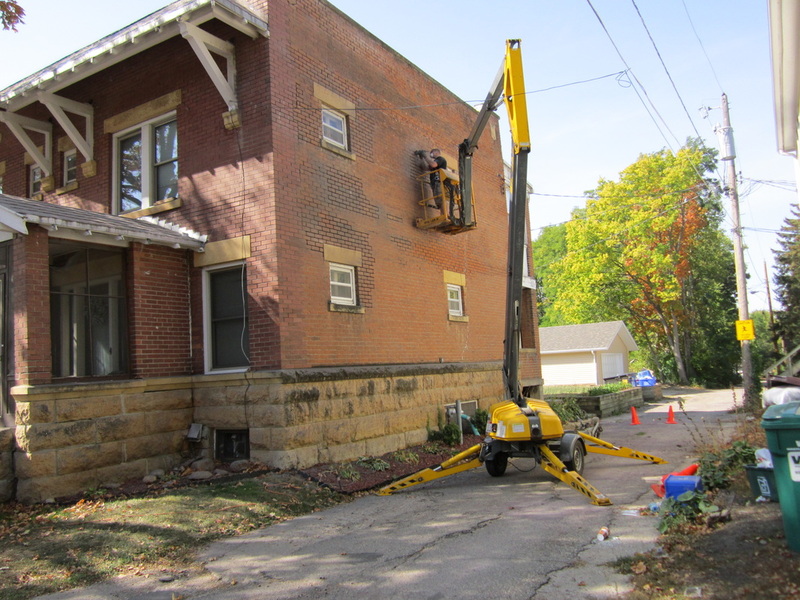 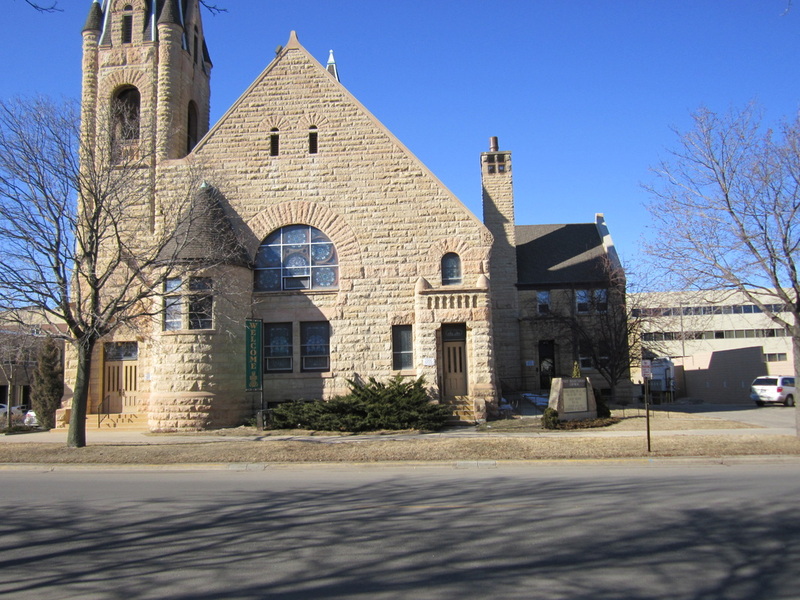 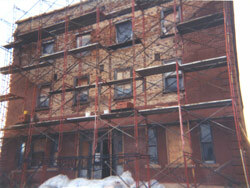 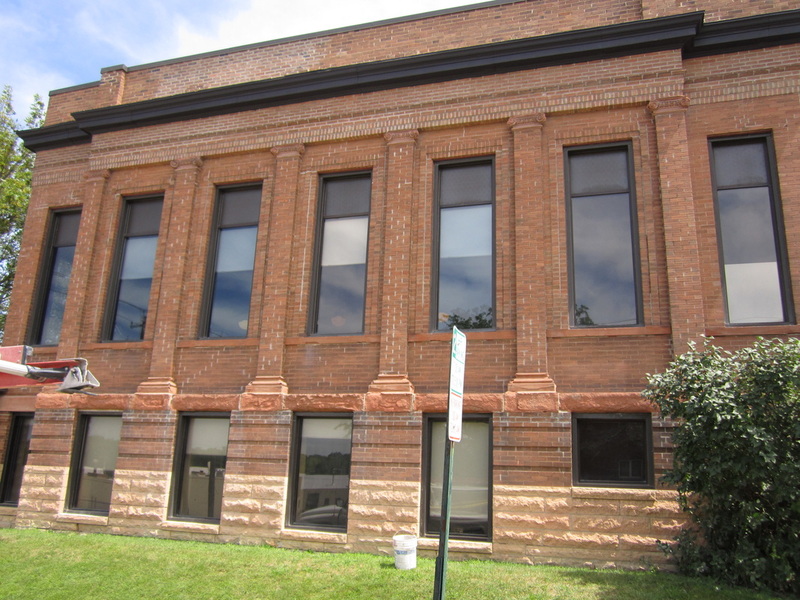 Johnson Building Restoration is Southern Minnesota's Tuckpointing Specialist. 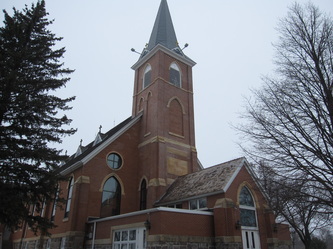 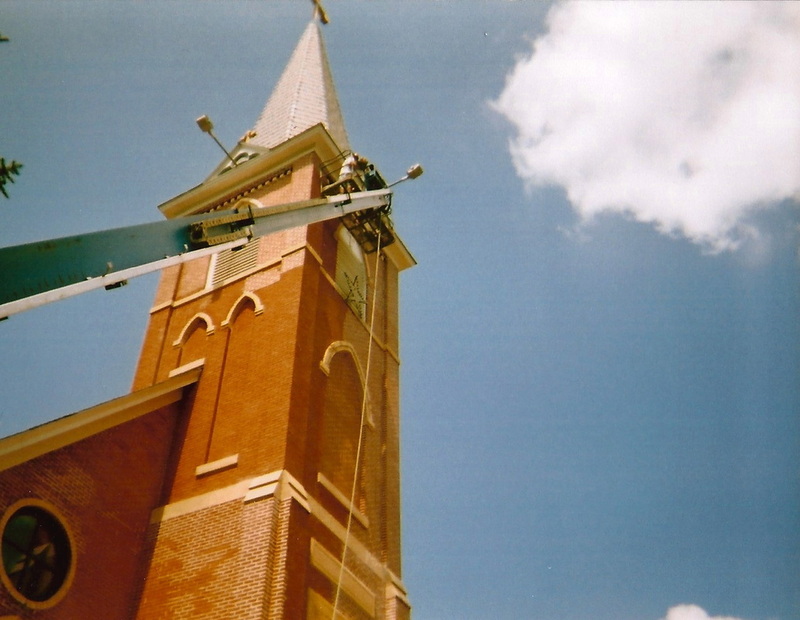 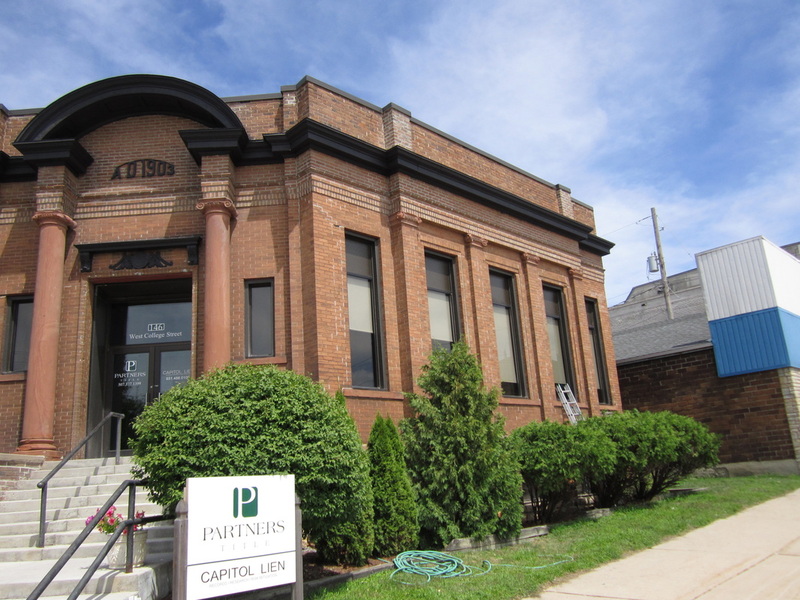 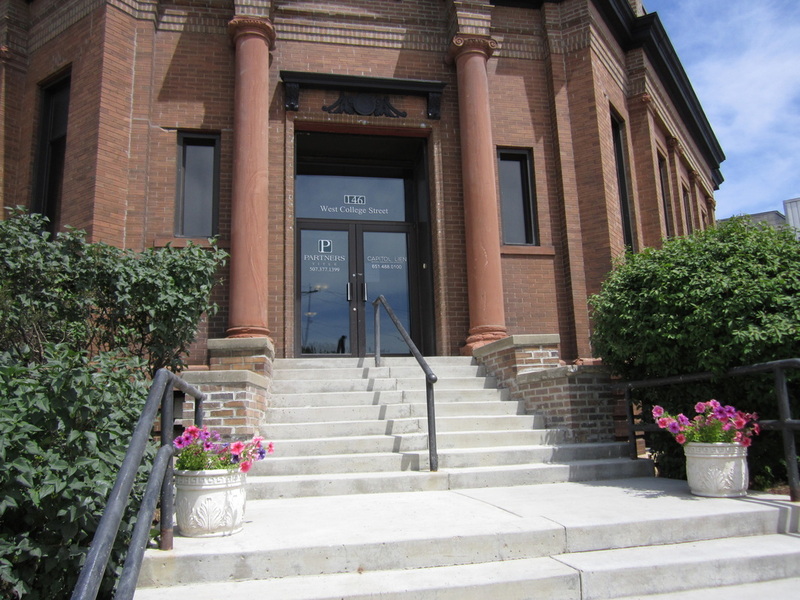 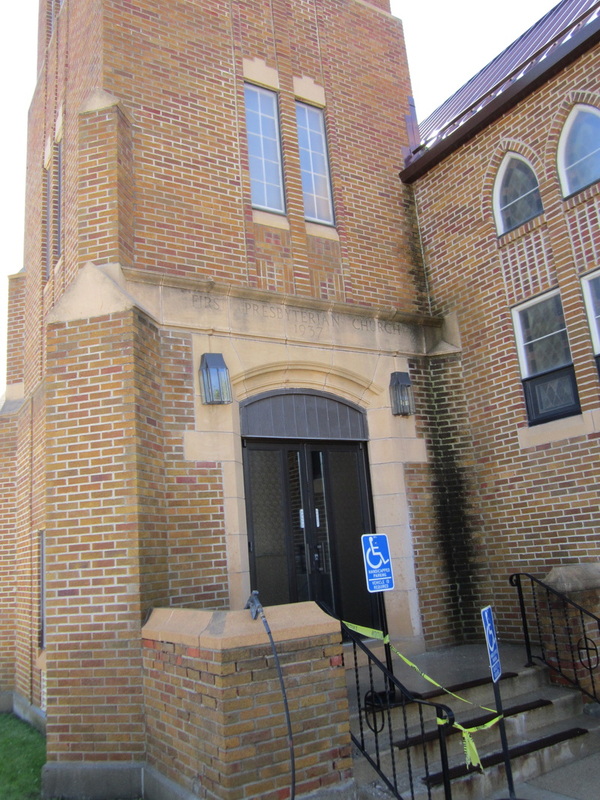 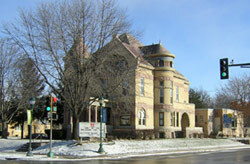 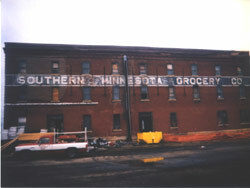 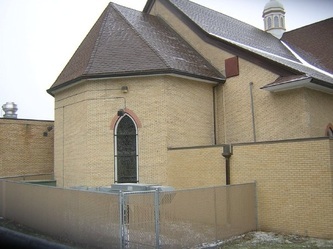 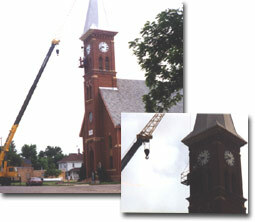 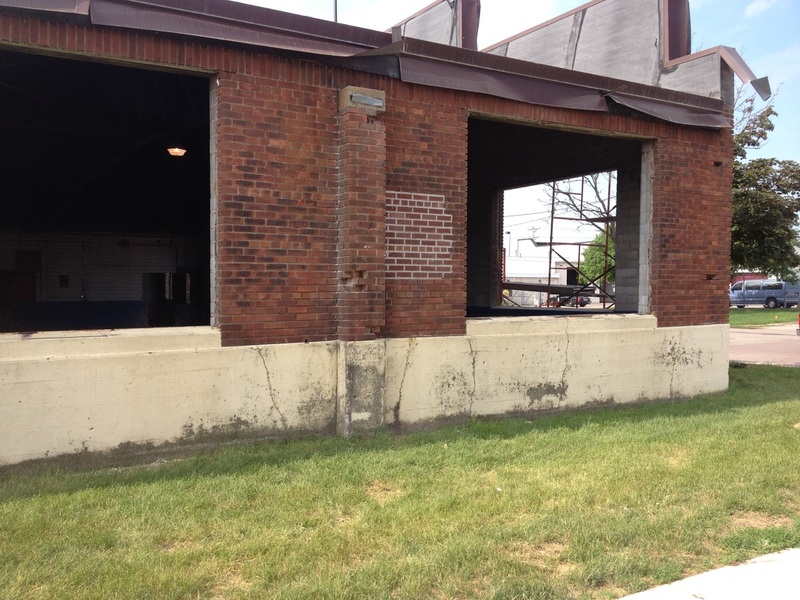 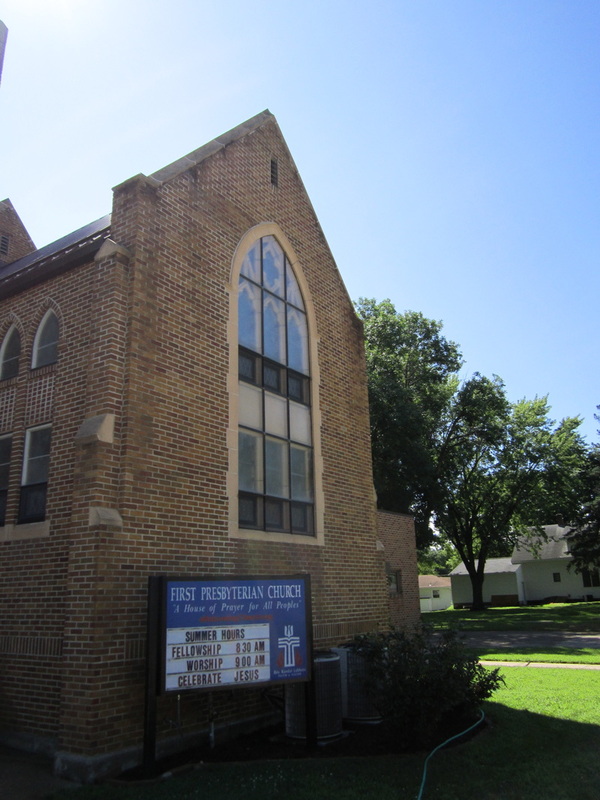 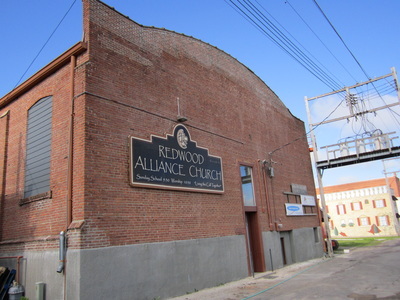 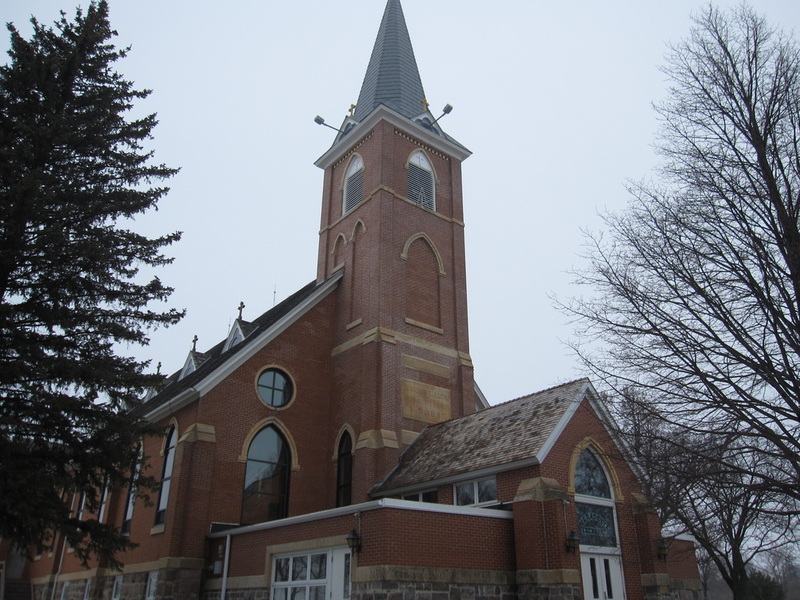 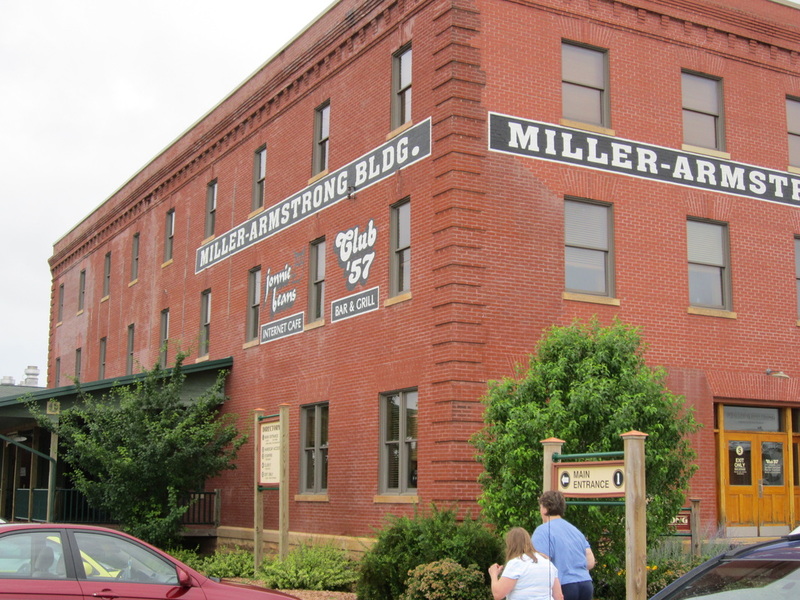 Preserving the heritage of Southern Minnesota's historical buildings for over 25 years. 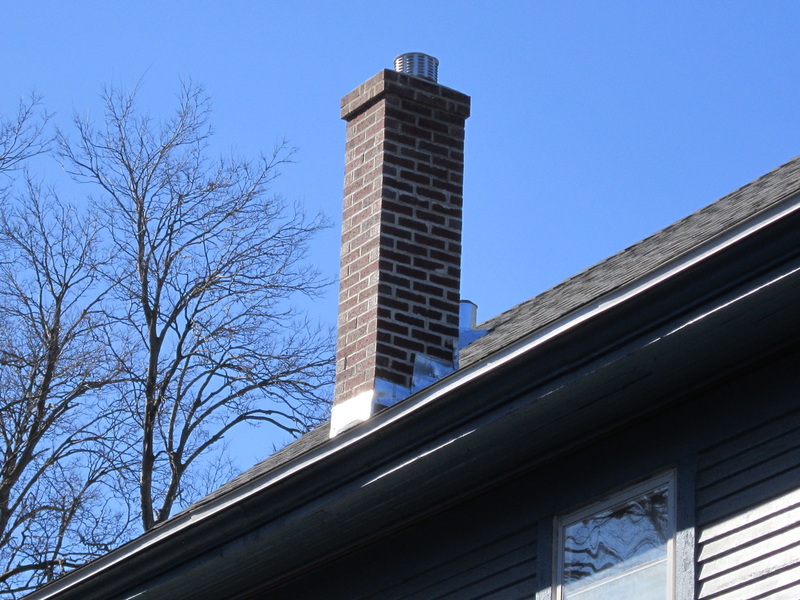 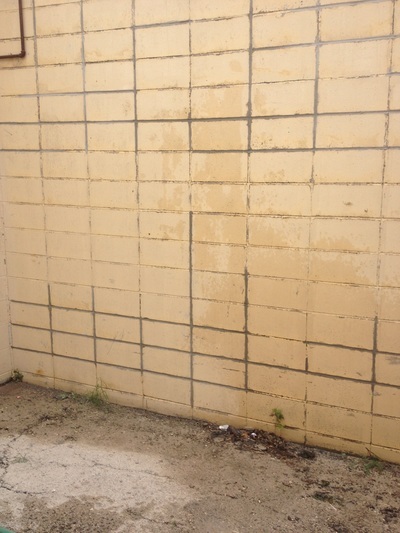 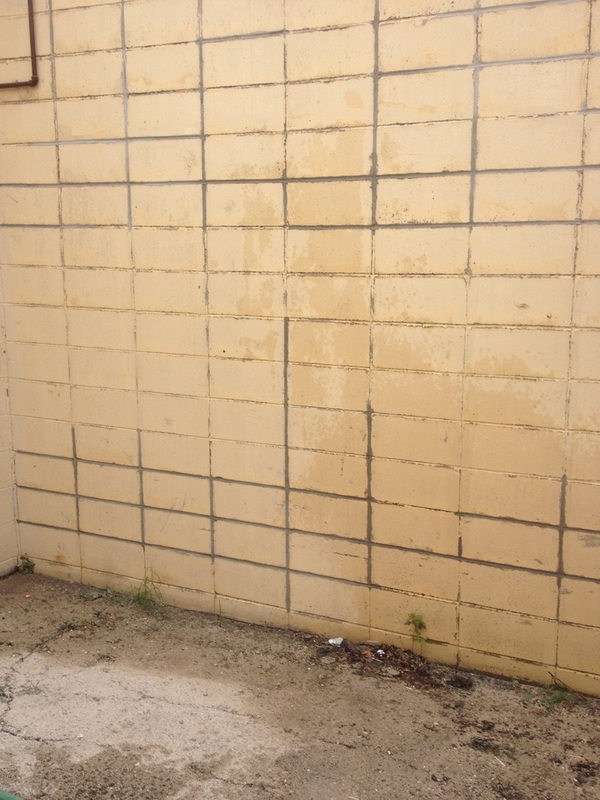 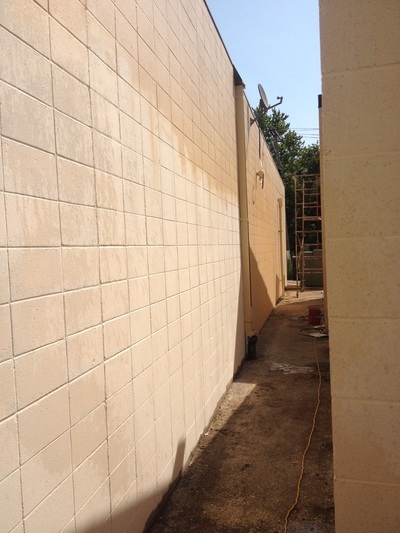 Tuckpointing is the removal of old, deteriorating mortar joints and replacing with new mortar to seal holes and cracks for preservation of chimneys and buildings and to keep the bricks from deteriorating. We strive to clean, repair, maintain and protect our history.